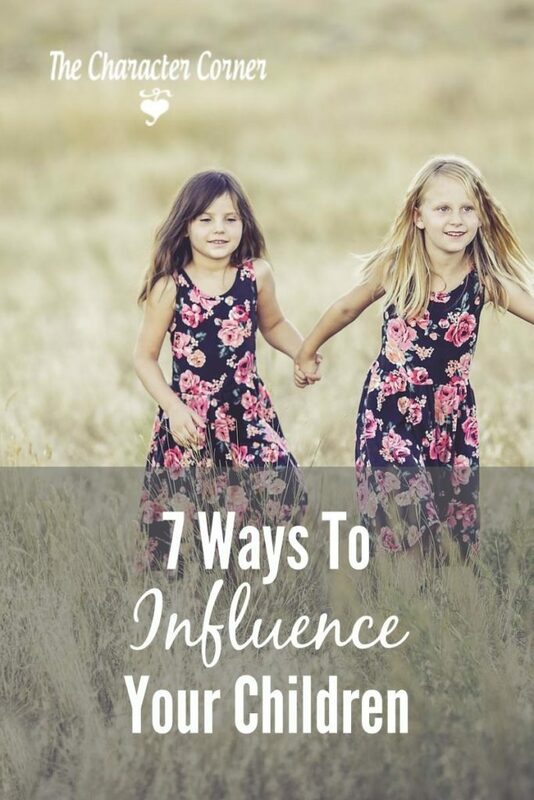 Do you ever stop and think about the ways to influence your children? It’s a sobering thought, but your kids are watching you and they learn more by what they see than by what they hear. 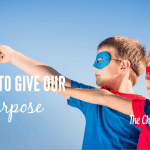 What are your actions “saying” to your kids? When you are at the grocery store, and the cashier gives you too much change back, what do your kids see? How about when you are driving, and someone cuts you off? There’s nothing like realizing how much your example influences your kids! What an awesome opportunity God has given us to be positive role models for our kids. 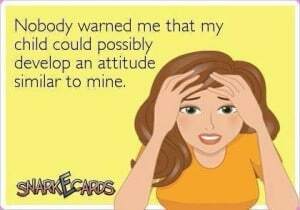 Have you ever seen an attitude in your child that you didn’t like, but then realized you had just shown that attitude in your own life? Attitude is caught, so we need to make sure we keep ours positive. 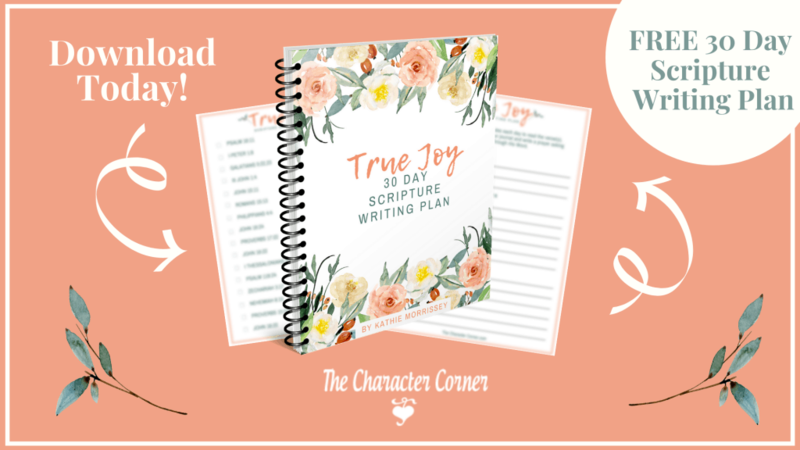 When we are having a bad day, kids are frustrating us, and the washer breaks down what kind of attitude do we show? Our kids are always watching. They see how we respond to others when they treat us wrong, what kind of movies we watch, and what is important to us based on how we use our time. We shouldn’t be surprised when their actions are a reflection of ours! Do our kids see us doing things that are hard or that we don’t want to do, just because it is the right thing? 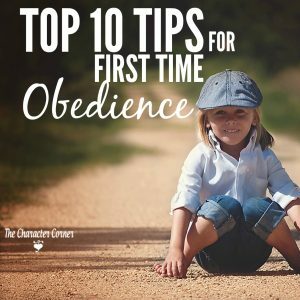 If they see us stick it out when a job gets hard, they are going to learn the importance of disciplining themselves to do what is right regardless of their feelings. They need to see an example in our lives of not letting our emotions rule us, but a discipline that helps us do what we ought to do. My husband is a hard-working man with an excellent work ethic. Over the years he has talked to our kids often about the importance of working hard, and being valuable and honest with your employer. As a result of his example and teaching, when our kids have started a job they have also shown a good work ethic, which has given them favor with their employers. They have proven to be dependable, hard workers who stand out above the rest. Whether you think your kids are listening to you or not, they DO hear you. More than likely they will also repeat what they hear you say! So guard your words, and use them wisely. Don’t call names or speak unkindly of others. Ask yourself if your words will help your kids or be hurtful to them. Let the words of my mouth…be acceptable in they sight, oh Lord. 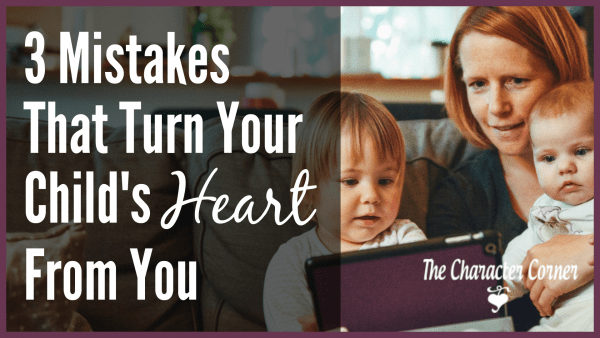 When was the last time your kids heard you humbly admit that you had made a mistake, and handled a situation in the wrong way, or been a bad example to them? Do they see you back down when your pride has been insulted, and you want to defend yourself? Our kids need to see humility in us as we interact within the family, as well as with others. How we respond to the wrong behavior of our kids (or of others), should model God’s forgiveness. Often we struggle with that forgiveness because we lack humility. Having a spirit of humility will make it much easier for us to forgive others when they mess up, or wrong us. What are your children “catching” from you? Remember more is CAUGHT than TAUGHT! Ask God to use you to influence your kids in a positive way. 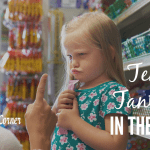 Temper Tantrum in the Store!